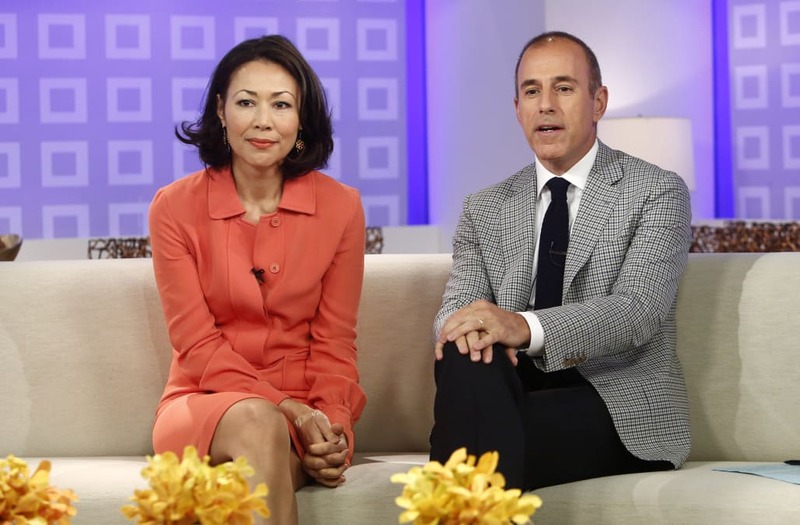 Former “Today Show” co-host Ann Curry warned NBC executives about Matt Lauer’s sexual misconduct in 2012, the Washington Post reported Thursday. In her first interview since Lauer’s ouster from the network last fall, Curry told the Post that she was prompted to act after a female staffer came to her in tears. The staffer told Curry that she was “sexually harassed physically” by Lauer. NBC said there was no record of the warning in Lauer’s file, and it is not clear that any action was taken. Curry, who left the network the same year after 15 years on the show, told the Post there was “pervasive verbal sexual harassment” at NBC. The Post story alleges that her allegations were consistent with a much broader pattern of harassment at the network stretching back to the 1990s. The story alleges that NBC executives often dismissed such claims or were slow to respond. Variety also reported on Thursday about an allegation against former “Nightly News” anchor Tom Brokaw. Linda Vester, a former war correspondent for the network, alleges that Brokaw tries to kiss her against her will twice, and showed up to her hotel uninvited, in the 1990s. Vester was also interviewed at length for the Post, and backed up her claims to both publications with contemporaneous journal entries. Brokaw denied the allegations in a statement, saying he made “no romantic overtures” toward Vester in two brief meetings. The Post also reported allegations from a second woman against Brokaw, a 24-year-old production assistant who said he put her hands under his jacket against his chest and asked her if she wanted to come to his office to get career advice. The Post spoke with 35 current and former NBC employees, of whom 12 said they were sexually harassed at the network but did not report it. Of them, three said they were harassed by Lauer. Many of the employees also told the paper that Lauer was known to pursue relationships with younger women, some of which were consensual. In his statement to the Post, Lauer acknowledged infidelity but denied that any of the relationships were coercive.